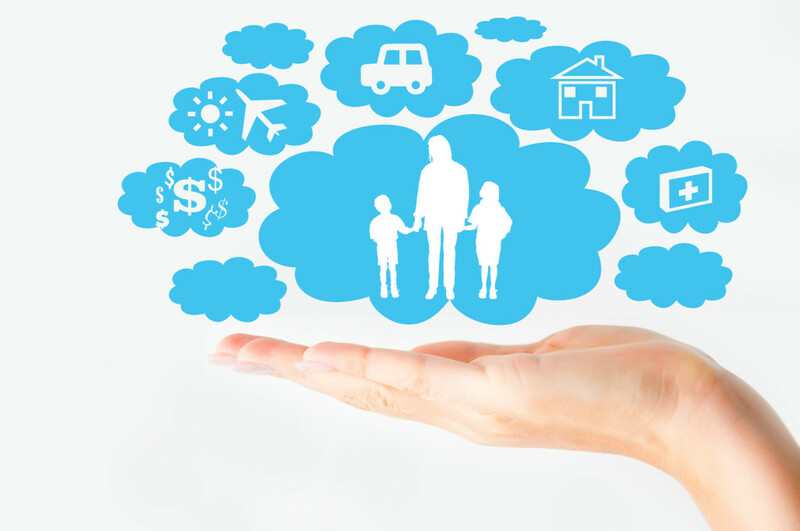 A quick guide to universal life insurance in Westlake Village, CA. If you’ve done some research on life insurance, you’ve probably come across two type: whole (also known as permanent) and term. Term is more affordable, but expires once the term is up. Whole lasts your lifetime and builds cash value. Those aren’t your only life insurance options, though! There is a third type of coverage, called universal life insurance, that could be the best fit for protecting your loved ones. With universal, you pay monthly premiums. Any money you pay that’s left over after the current cost of your insurance is covered goes towards your policy as cash value. That cash value also accrues interest. Universal life insurance offers you permanent coverage and fixed premiums while also giving you flexibility. Say you earn a bonus. You can put that towards your policy’s account value, then skip paying your premiums as long as your account balance can cover the cost of your insurance and its associated fees. You can even use interest that accumulates to pay your premiums! Would you like more information about universal life insurance and how it could be a fit for your family? To talk to an expert who can help you understand your life insurance options in full, contact Udell Family Insurance in Westlake Village, California.